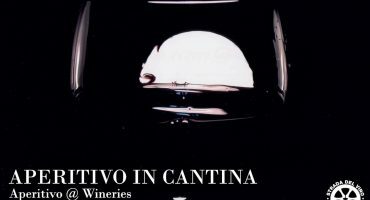 Wine, oil and other products of absolute quality, as required by the prestige of a unique territory. 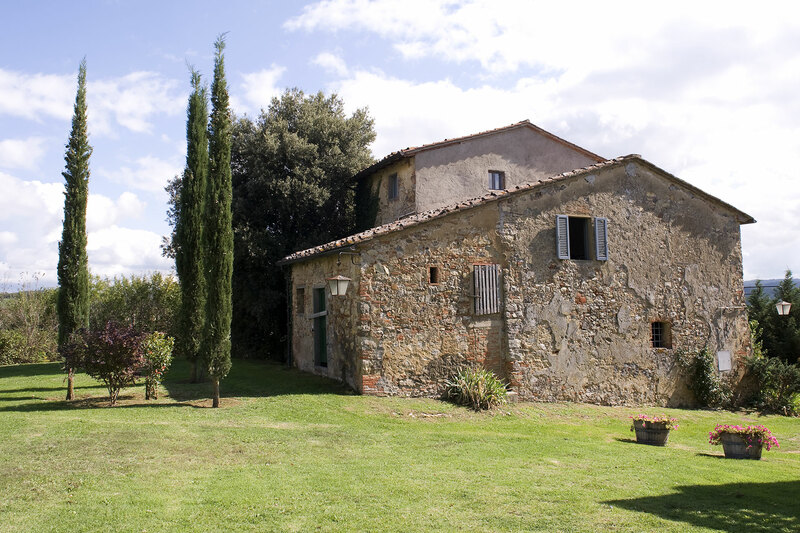 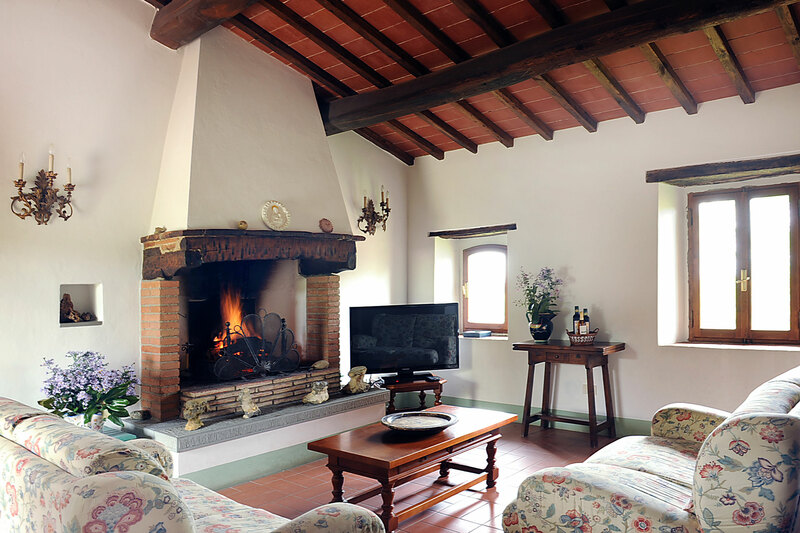 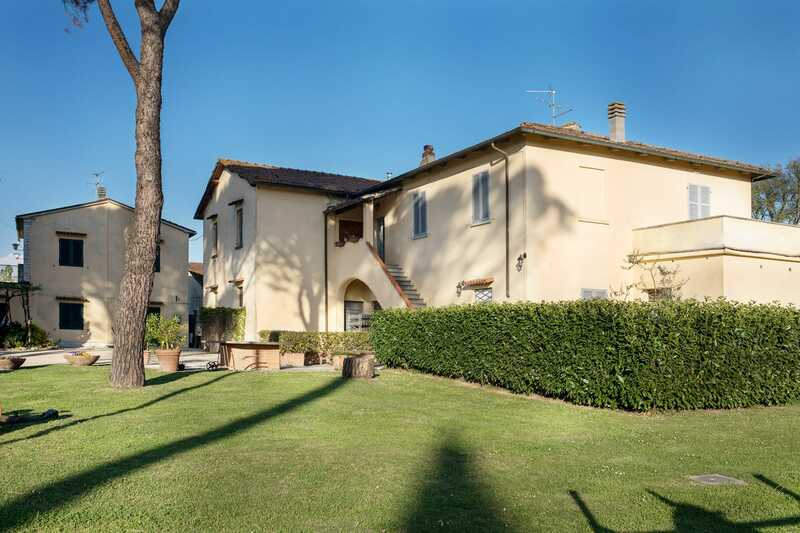 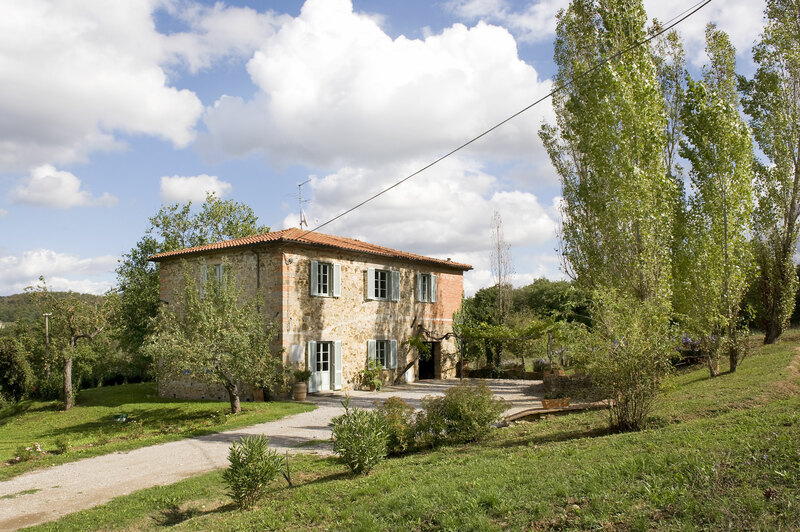 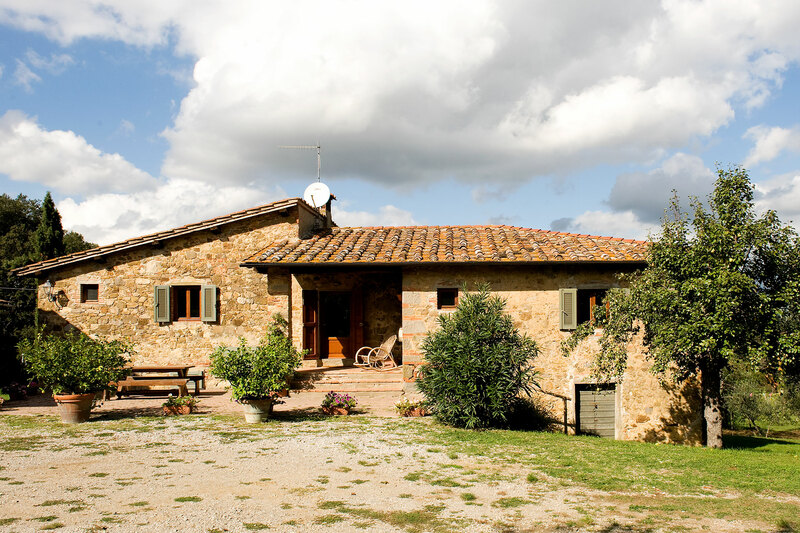 A typical farmhouse, with detached houses, swimming pool and a unique location in the heart of Tuscany. 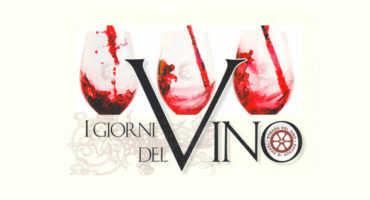 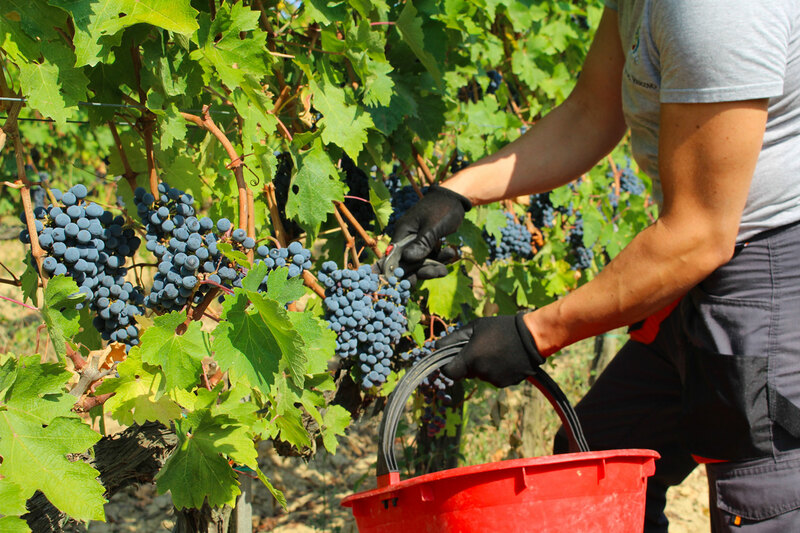 Wine, Oil and other high quality products.